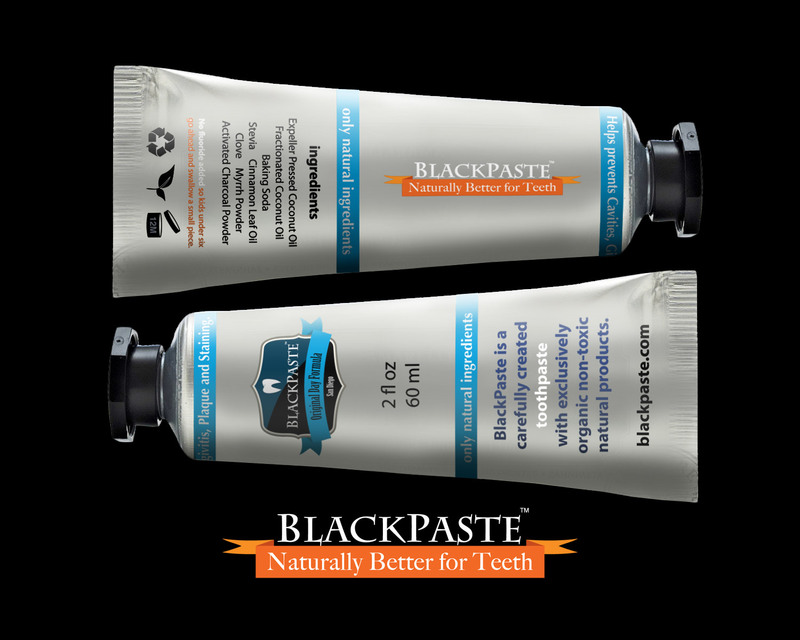 Every beautiful aluminum tube contains 2fl.oz of BlackPaste™. 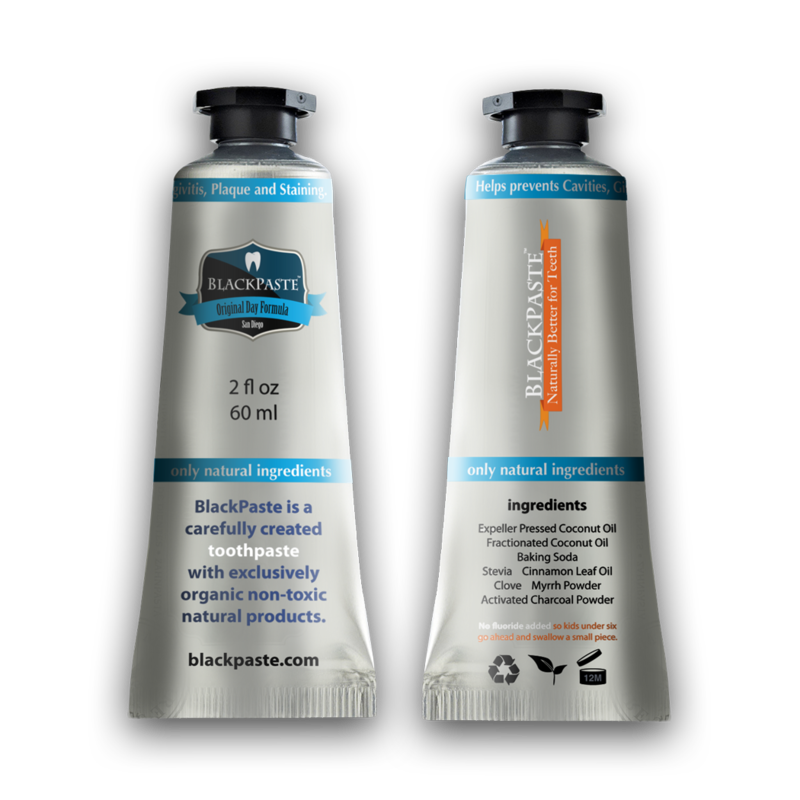 Typically this quantity lasts you about two months. 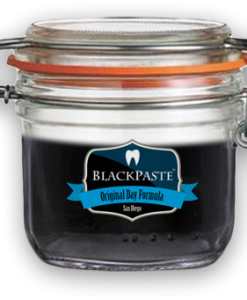 If you are new to this product it is good to know that you will notice a difference with the immediate reduction of daily plaque build-up. 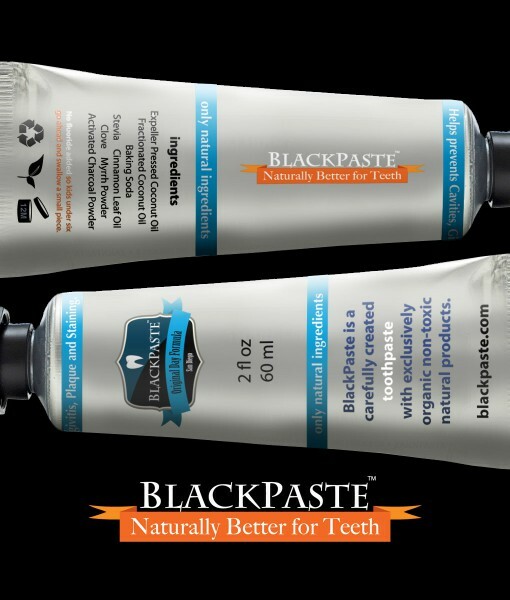 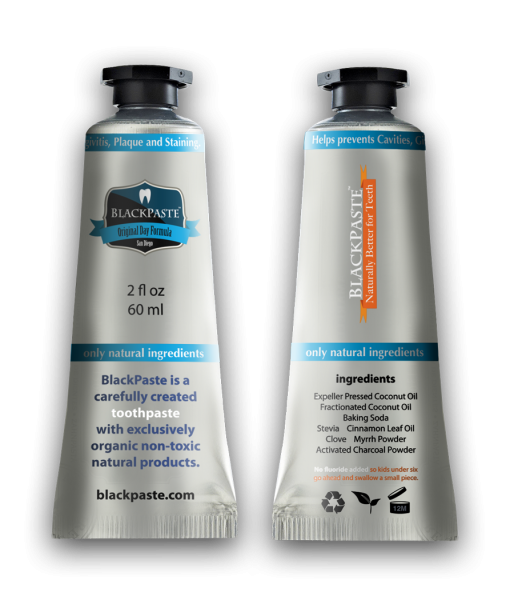 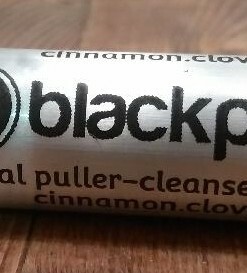 BlackPaste is the new revolutionary all natural and truly non-toxic toothpaste. 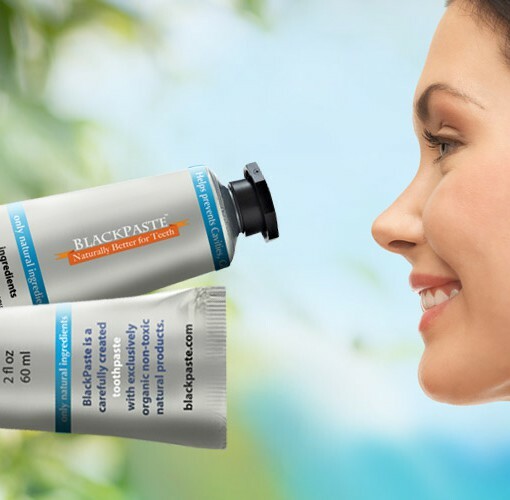 After many months of flavor refinements, emulsion tweaks and shelf-life testing BlackPaste has evolved in a refreshingly new non-toxic alternative to the mass-produced toothpastes that are available in your local drugstore and supermarkets. 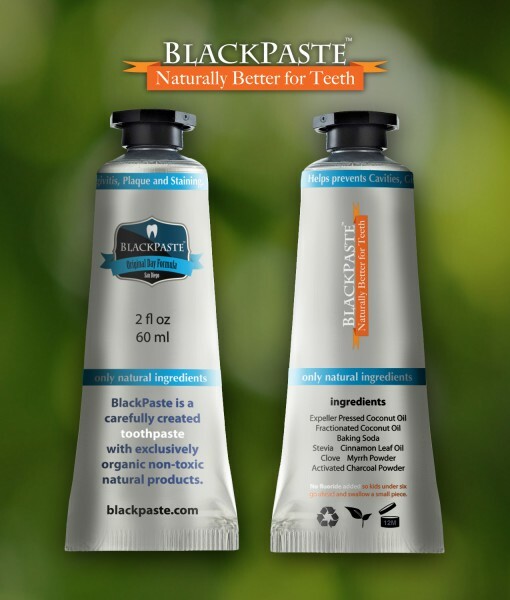 While most of the current big brand toothpastes use abrasive ingredients that are harder than the enamel of your teeth and inject toxic ingredients, BlackPaste is very much aware of any these aspects. 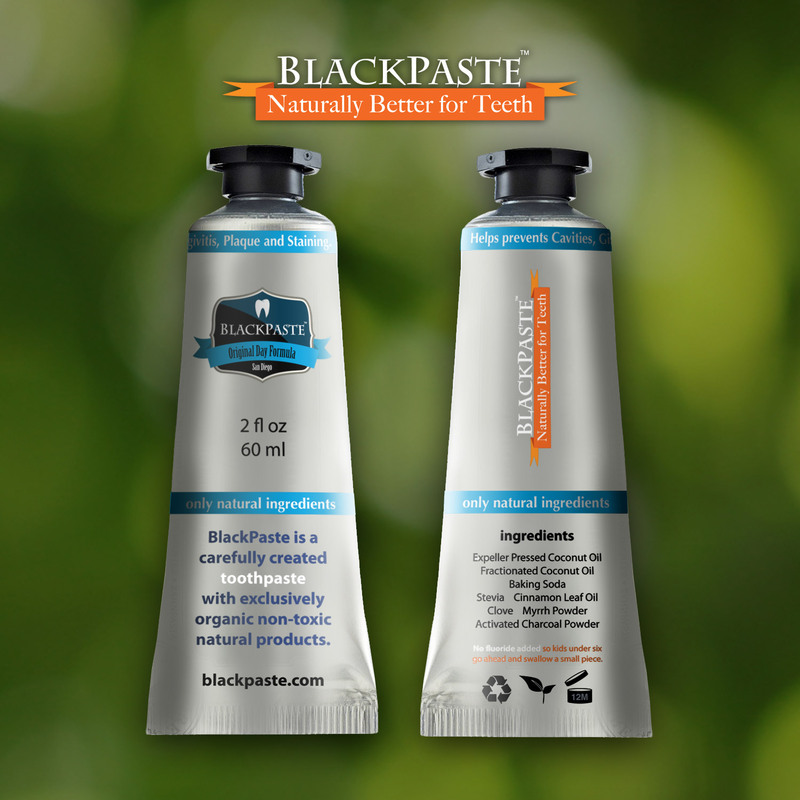 Therefore it is now able to present you with a product that even outperforms some of the other alternative toothpastes, by using essential oils of natural products such as olive oil that are extract by centrifugal force rather than benzine. 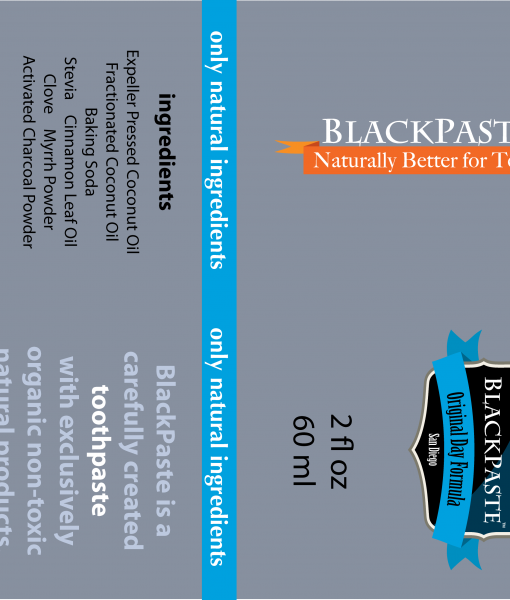 Just one serving of the fresh, white, fragrant coconut meat provides a person with 17% of their daily supply of copper. 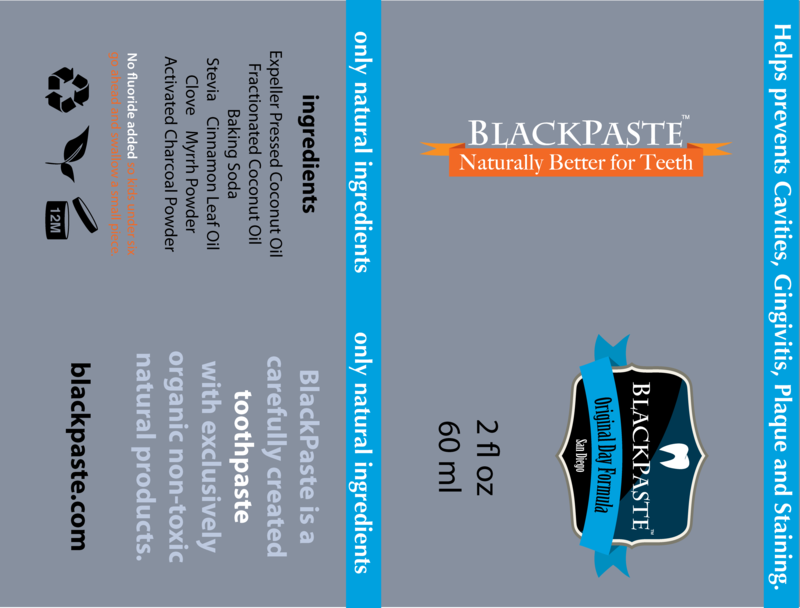 This trace mineral is responsible for activating enzymes that then trigger neurotransmitter production. 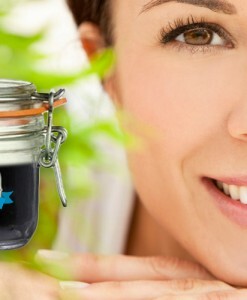 These neurotransmitters are responsible for transferring information from cell to cell.